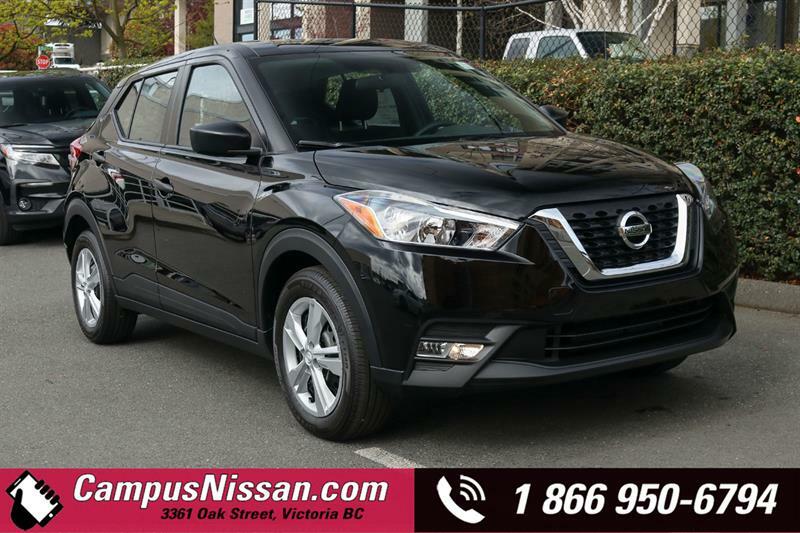 Discover our fully updated inventory of new Nissan cars and SUVs in Victoria on Vancouver Island! 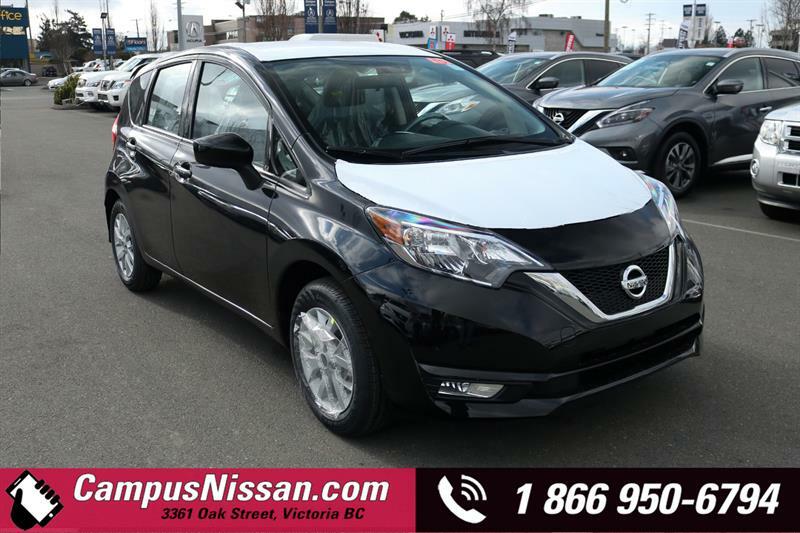 At our dealership you'll be able to choose from a wide range of in-stock new Nissan Rogue, new Nissan Qashqai, new Nissan LEAF as well as all the other exceptional models from Nissan. 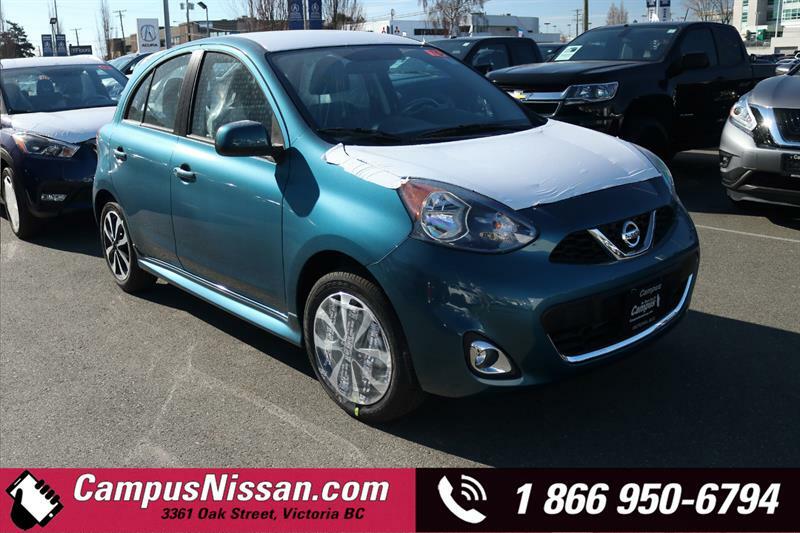 We have many available models, trims and colours of each in inventory at all times. 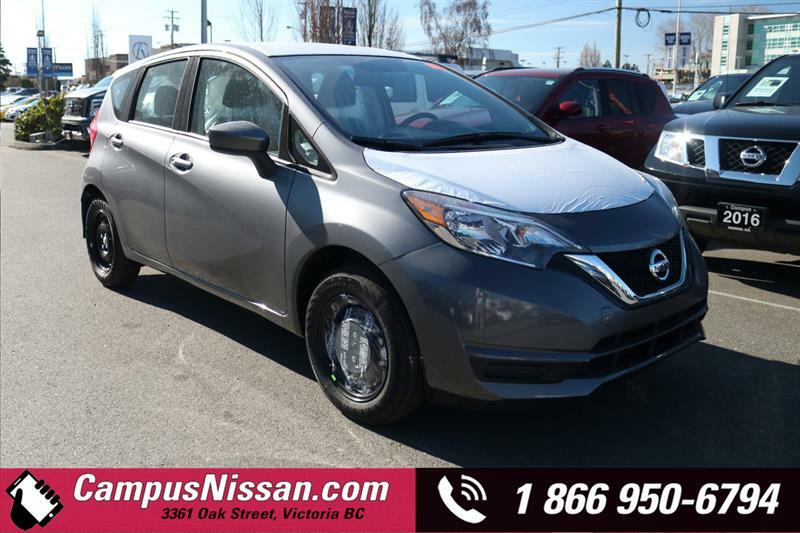 We can fill you in on the features of each and the options included, so that you can choose the new Nissan model that's just right for your needs! 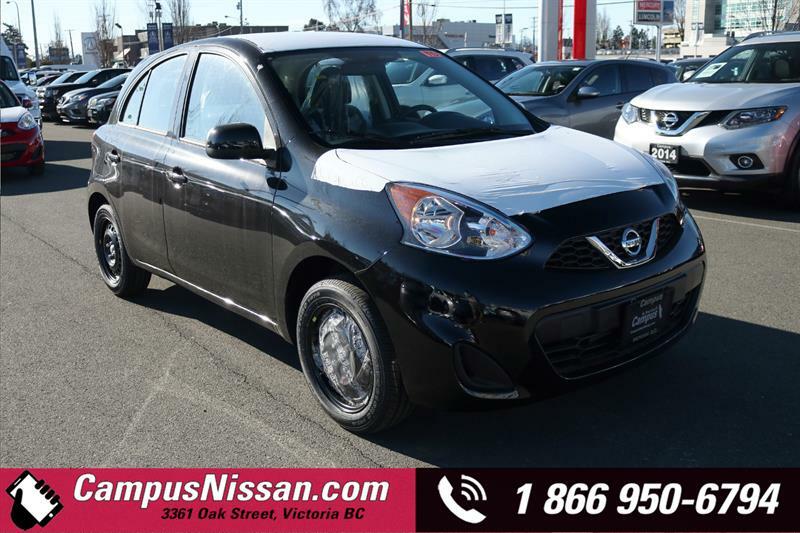 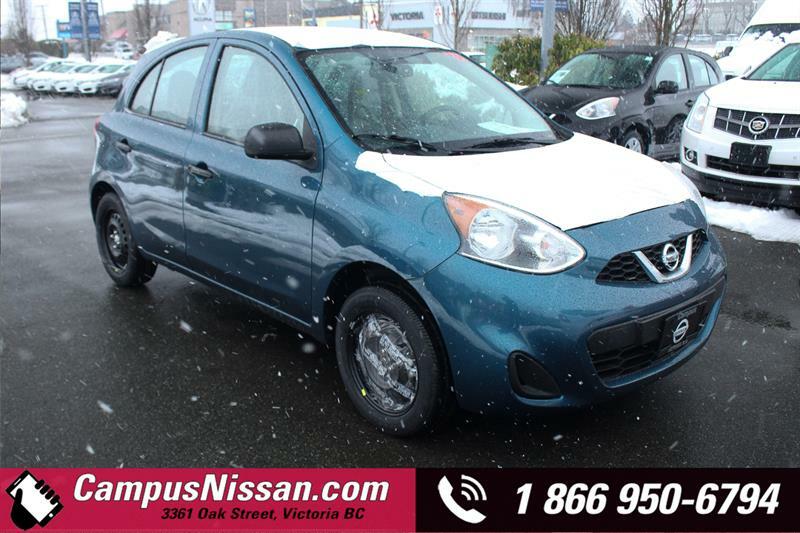 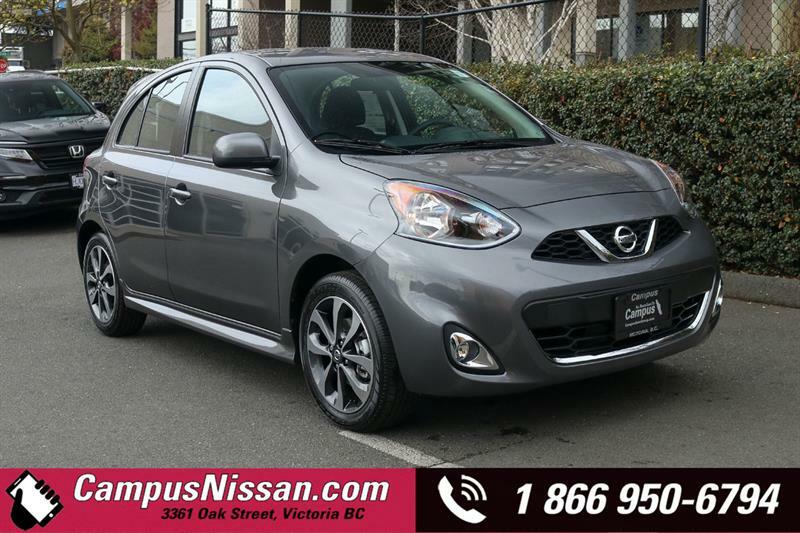 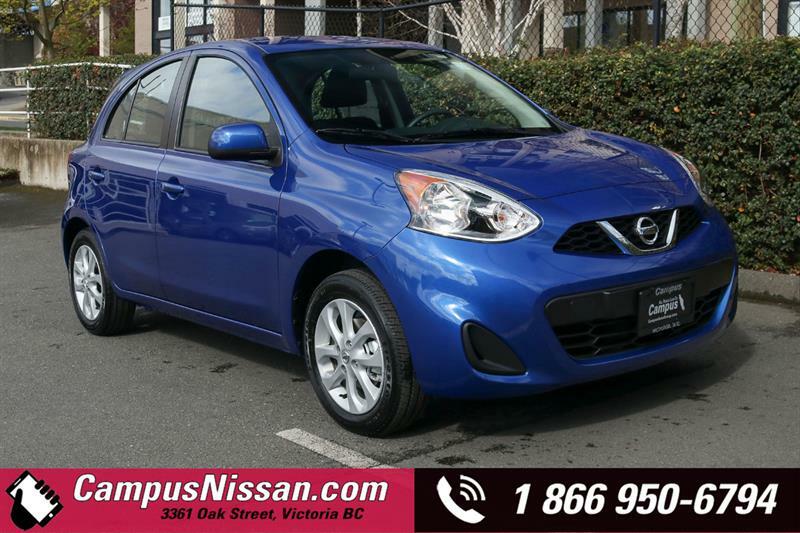 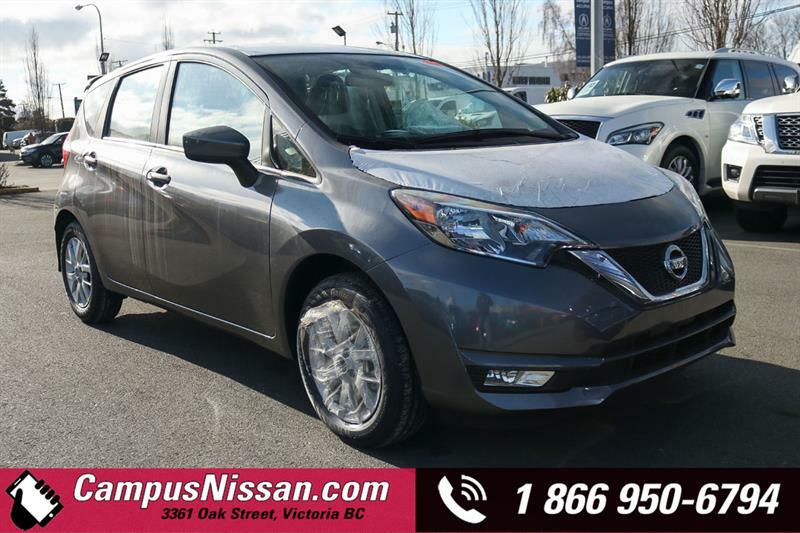 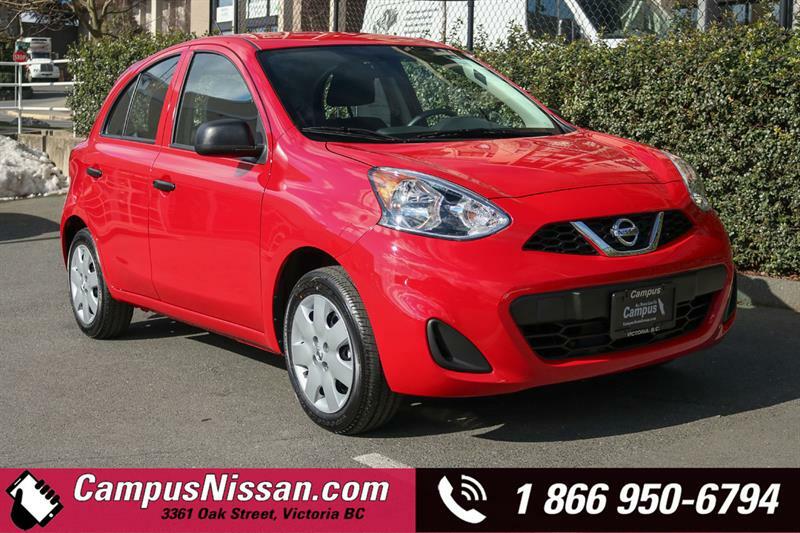 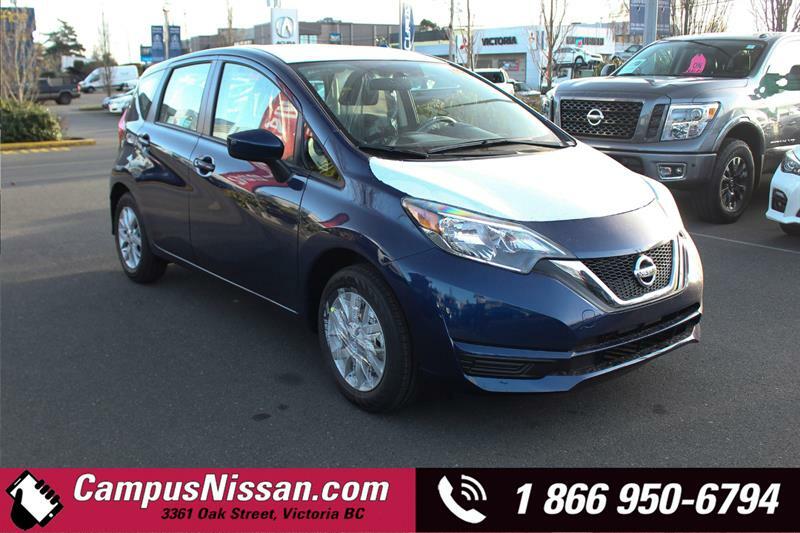 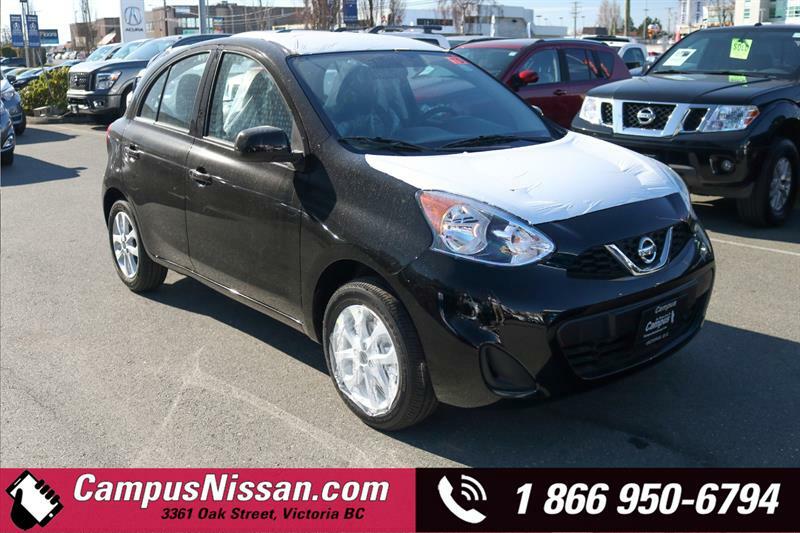 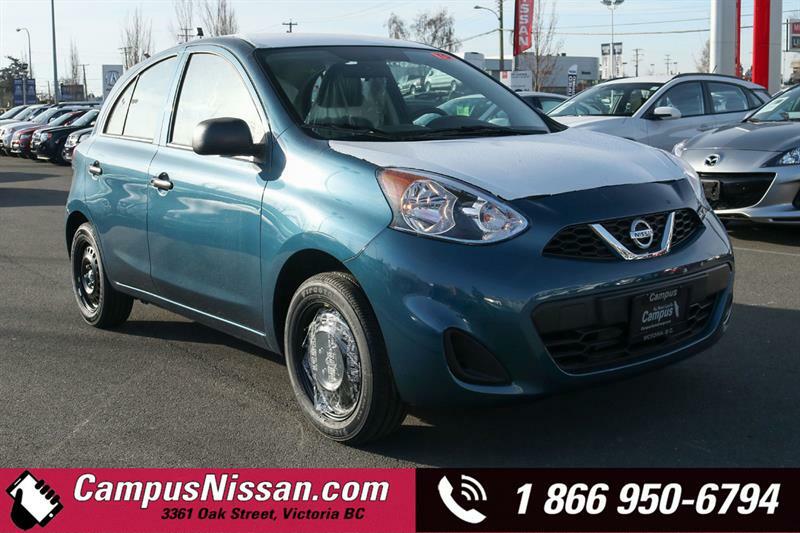 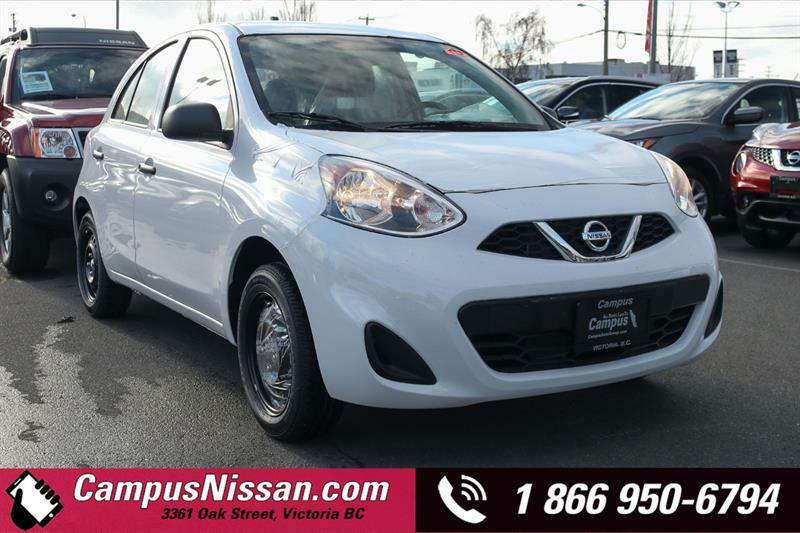 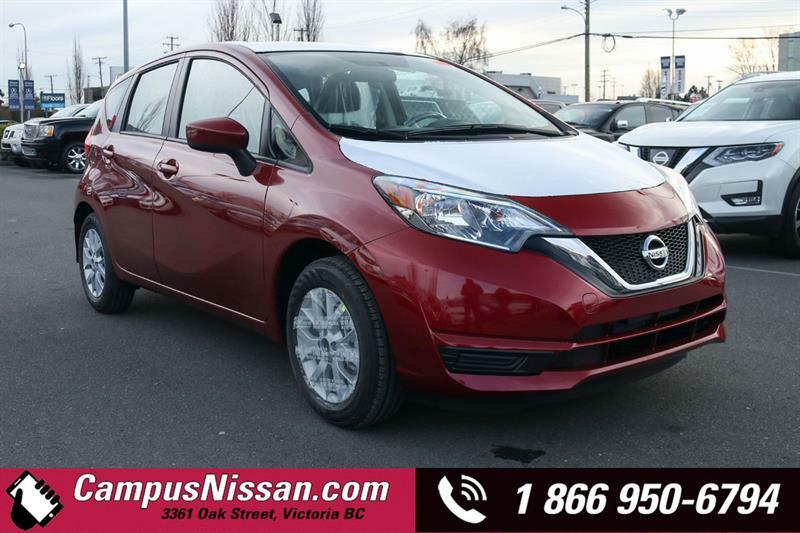 Our online inventory of new Nissan vehicles in Victoria on Vancouver Island is fully updated regularly. 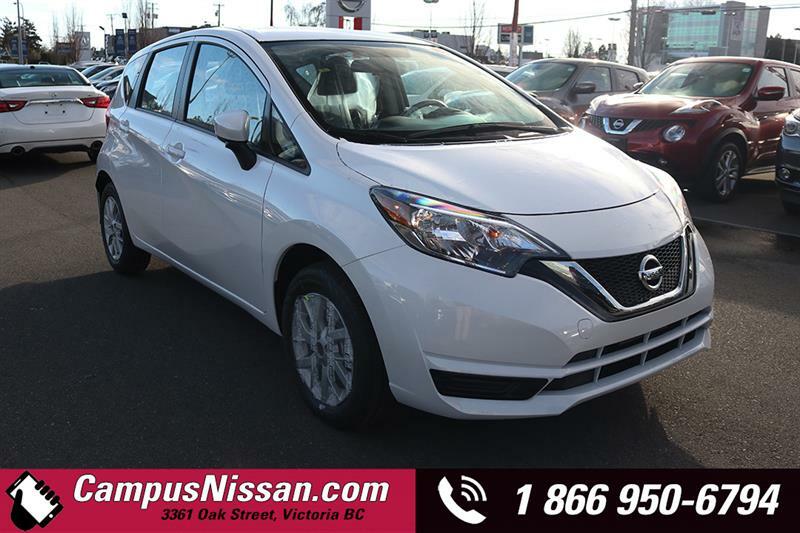 In all, the Campus Auto Group has more than 700 vehicles in inventory for you to choose from! 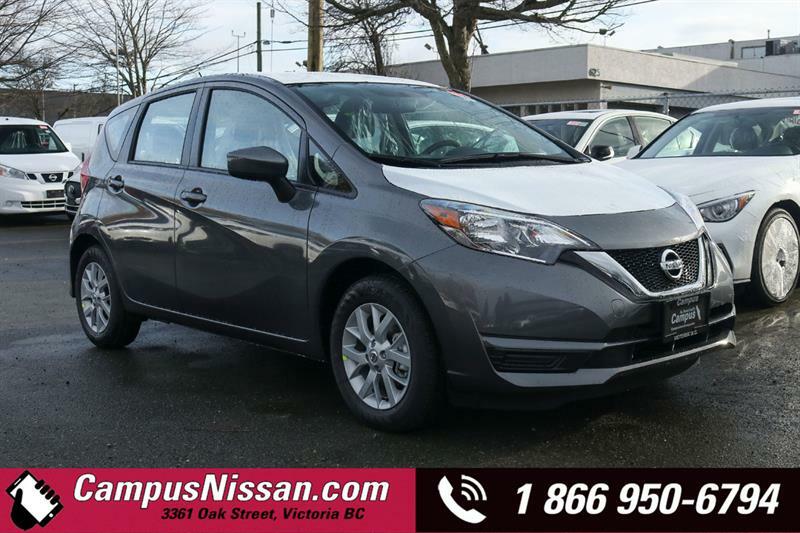 While on our site, you can also learn more about our auto credit, financing and leasing services, our promotions and special offers on new Nissans (including all the current incentives from the manufacturer). 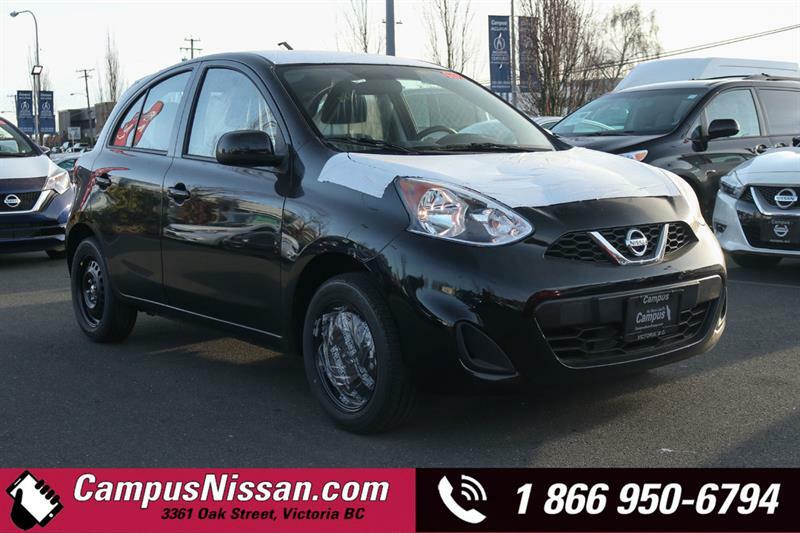 Don't hesitate to get in touch with us by email or by phone at 250 475-2227 for more information about our new Nissans in inventory, as well as about our commercial and fleet services for businesses and entrepreneurs!